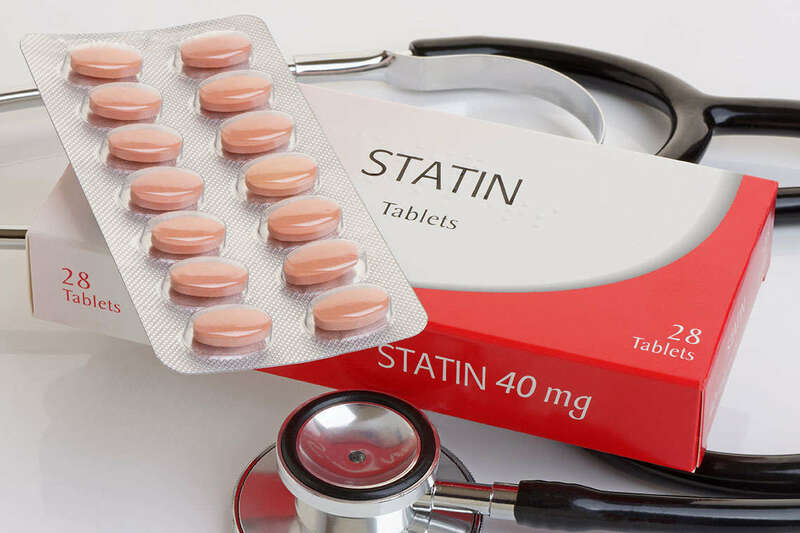 Several studies have linked Lipitor and other cholesterol-lowering statin drugs to an increased risk of diabetes, particularly in middle-aged and older women. It is believed that the maker of Lipitor, Pfizer, Inc., failed to properly warn consumers of this risk, which resulted in medical bills, pain and suffering and lost wages for the women who developed diabetes as a result of taking Lipitor. A number of studies have linked use of Lipitor and cholesterol-lowering drugs known as statins to diabetes. In 2013, researchers in Canada found that patients taking Lipitor had a 22 percent increased risk of developing diabetes compared to those taking Pravachol, another drug used to lower cholesterol. Two years earlier, a study based on data from three large clinical trials also suggested that patients on a high-dose Lipitor regimen may have an increased risk of developing diabetes, especially if they have other risk factors for the disease. The trial included nearly 4,000 adults who did not have diabetes, but had a history of stroke. It is believed that women, including those with a healthy body mass index (BMI), are at the highest risk of developing diabetes from statin use. Did the Lipitor Manufacturer Know About the Risks? Learn more about how our attorneys may be able to help with a class action lawsuit.